All across the world, the holidays bring with it treats that make this time of the year even more special. In India, whether it’s Christmas, or Diwali, the air is filled with a certain anticipation of the festivities that are about to begin. Although these celebrations are generally accompanied with alcohol, there are several dishes that would do well to be paired with teas and tisanes instead. Here are some of our favourites. This is a cookie that is shaped like an egg, found on holiday tables throughout Greece. Dipped in a honey glaze, with spices like clove and cinnamon, and splashes of orange and brandy, this cookie is definitely on the indulgent side. Because the cookie is so rich, a strong cup of Assam black tea with an earthy fragrance and anti-inflammatory qualities would be an ideal accompaniment. 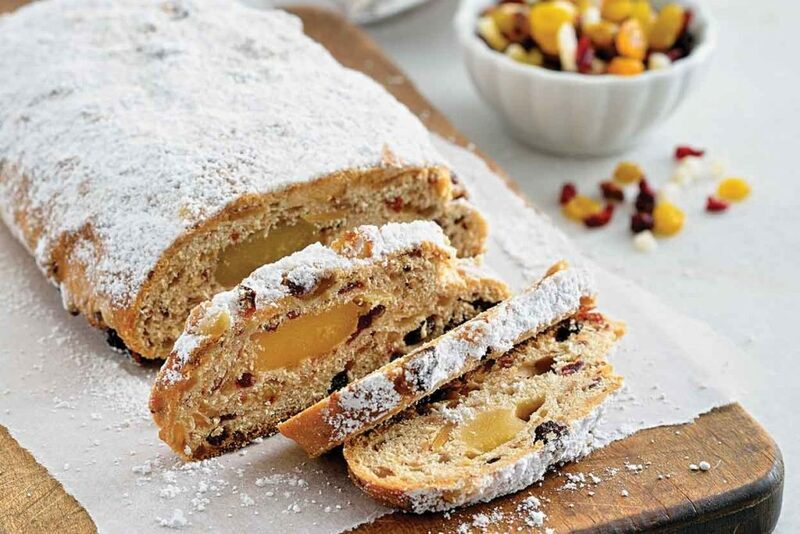 Stollen is a German bread that is very similar to fruitcake. The yeasted dough is chock-full of dried fruit, lemon and orange zest, and has a stuffing of marzipan or almond paste running down the centre. A traditional stollen takes about 48 hours to make, but the good news is that unlike most other breads, it gets better as it ages. The caramel and citrus tones of the bread make it an excellent pairing with the rich infusion that combines the comfort of tea with the gentle lift of coffee. 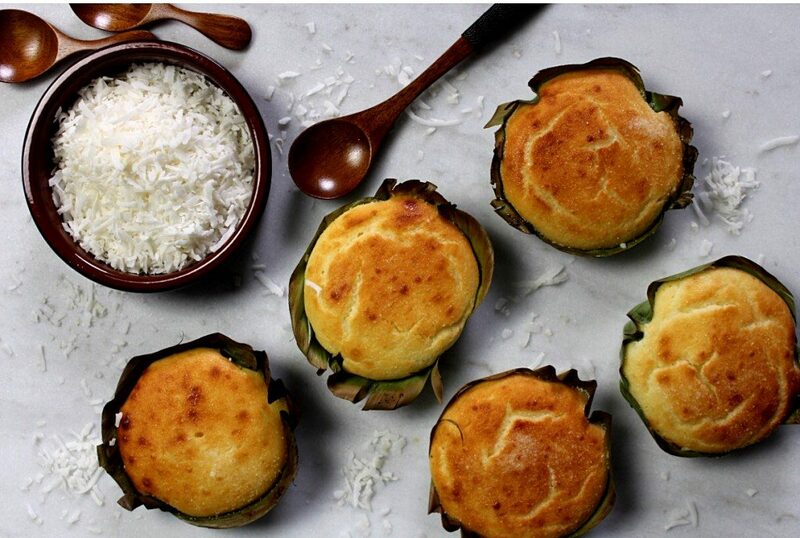 This Filipino rice cake is extremely popular during the holidays, and is typically eaten for breakfast. They are usually sold by street vendors outside churches, and come topped with either sugar or grated coconut. Echoing the fresh flavour of the coconut milk in the cake, a bright tea Rwanda black tea that is crisp, fresh and invigorating can set the tone for the rest of the day. 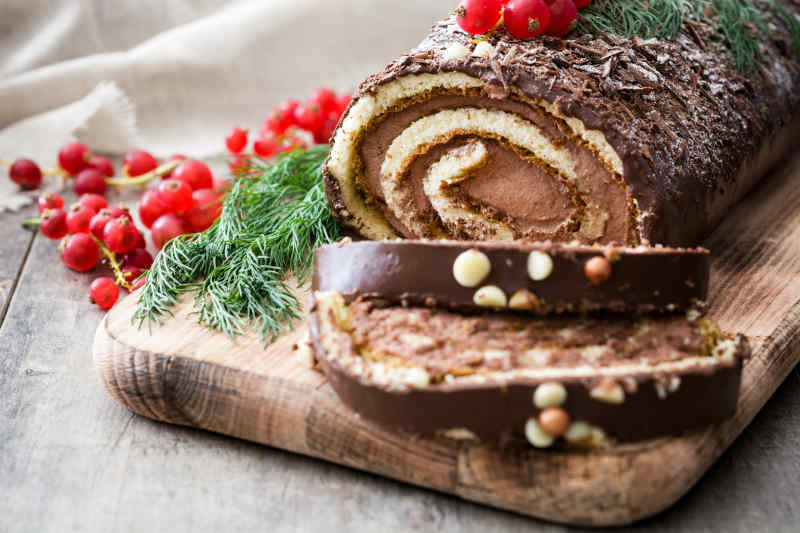 Buche de Noel or the Yule Log is a popular French dessert that is now prevalent in both France and French colonies around the world. Although it looks simple – a cake that is shaped like a log, it is a deceptively complex dessert with many elements. A dessert tisane that has nutty base notes, which elevate into chocolate and floral notes, would round off this festive treat perfectly. 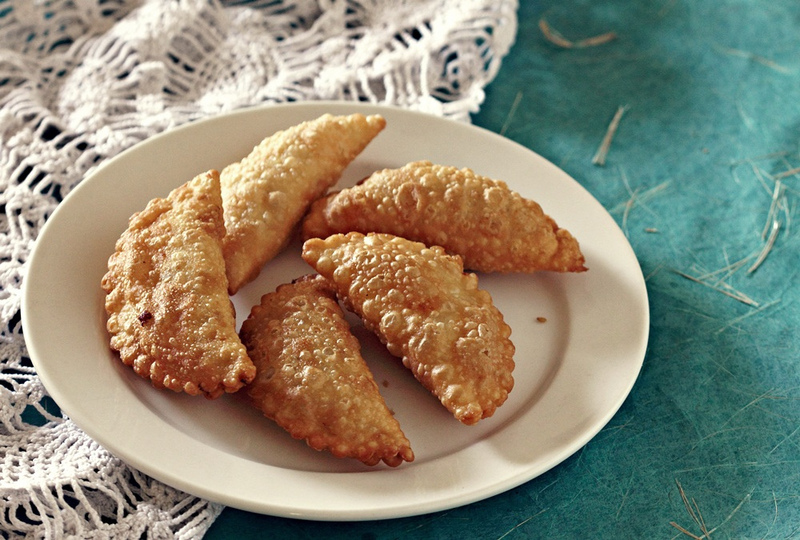 Coming closer to home, one of the most popular snacks during this time of the year in Goa is nevris. A deep fried dumpling, it bears close similarity to the Maharashtrian karanji. 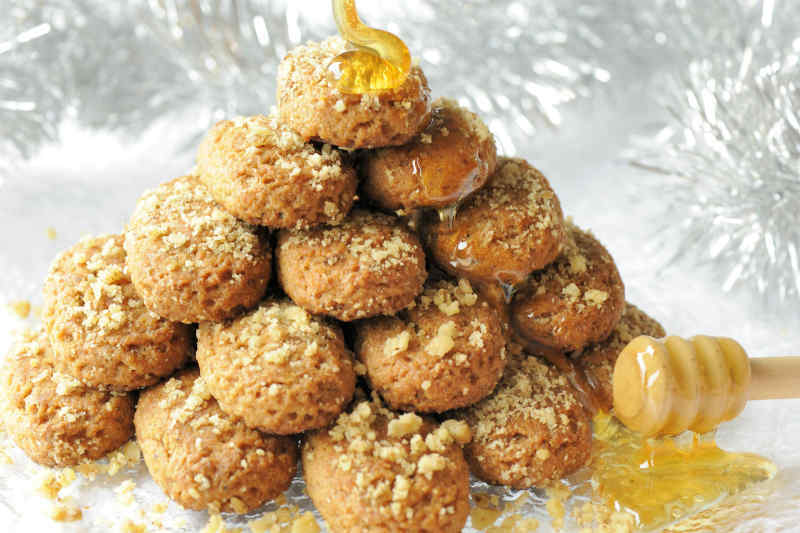 These crunchy and addictive snacks are ubiquitous in homes during Diwali and Christmas. The bright flavours of a nevris make it a perfect match for a bolder flavoured black tea that brings together the goodness of warming spices like cinnamon, cardamom and cloves.